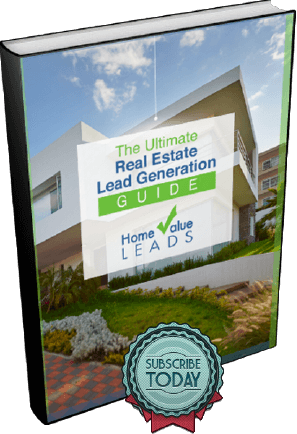 Question: What’s the difference between a real estate testimonial and a review? Answer: Testimonials are specific customer reviews designed to promote a business. Reviews, on the other hand, are unsolicited, unedited opinions that may include both positive and negative reviews of a business. When you’re watching TV and the Ginsu knife infomercial comes on, you’ll see customers raving about how wonderful the product is. Those testimonials are obviously biased in favor of the company. On the other hand, when you go to yelp, you’ll see consumers slashing companies criticizing businesses in a big way. Negative reviews have hurt businesses so bad that they want to stop people from complaining about them. Some companies have made their customers sign a contract which prohibits them from posting “statements” about the organization. Starting January 1st, businesses who ask customers to waive their right to post a statement about that company violate California’s new law, Assembly Bill 2365 (Civil Code 1670.8), can be slapped with a fine of $2,500 and up. Consumers spoke up and their voices were heard by lawmakers. Freedom of speech reigns. What does that mean for your real estate company, team, or brokerage? It means that you cannot stop clients from posting reviews about you online, no matter how negative. So how do you prevent negative reviews in the first place? Give great customer service to everyone! Of course, there will always be that one whiner who never has anything good to say about anybody. Most readers will know to take it with a grain of salt. Ask your happy, satisfied, loyal clients to post their great experiences on your preferred online sites. Send them a link and ask them to participate. You may even consider giving an incentive such as a coupon towards future purchases. When’s the best time to counter-act negative reviews? Before it gets online. Start by seeding the internet with positive reviews BEFORE negative reviews are posted. 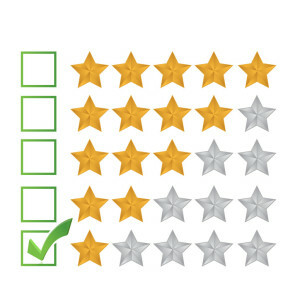 Overwhelm bad reviews by getting great reviews to offset it. It’s time to rally all team members, clients, and vendors to help you. Even if you have to get your mom (of course your #1 fan and customer) to post a review, that’s what it takes. Lots of positive reviews makes the bad ones sink to the bottom. Respond back by showing empathy for their situation. Resolve their disputes immediately and reply back to their review showing how you resolved it. Always be tactful, respectful, and polite. Other people are watching your words and judge you by how you treat the rude people. Sometimes responding appropriately to negative reviews can help you and your business more than a positive review can! If that doesn’t work, simply ignore the bad review. As long as they are few and far between, consumers will be able to figure out that a one-time bad review is out of character for your company. 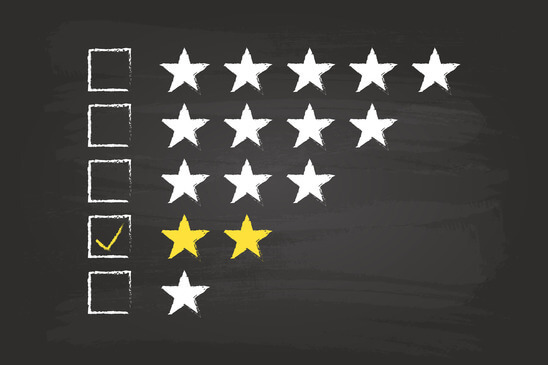 Whether it’s the Yelp platform or the Better Business Bureau website, glowing reviews in advance can help fight damaging reviews. A few great testimonials from happy clients is always a big boost.